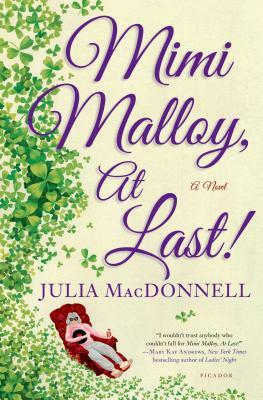 Julia MacDonnell has lived many lives, among them, urban homesteader, circus performer, modern dancer, waitress, anti-war activist, newspaper reporter, and ‘gluer’ of velvet boxes on a production line in a rosary bead factory. She’s the mother of three grown children and the grandmother of one. She is the author of two novels, Mimi Malloy, At Last! 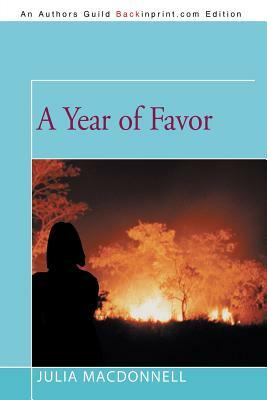 and A Year of Favor, and the nonfiction editor of Philadelphia Stories, a quarterly journal of literature and art. She has a master’s degree in journalism from Columbia, and another in creative writing from Temple, and is professor emeritus at Rowan University, where she’s taught workshops in fiction and creative nonfiction for many years. A passionate reader and an abiding advocate for social justice in the lives of mothers and children, MacDonnell lives in southern New Jersey.